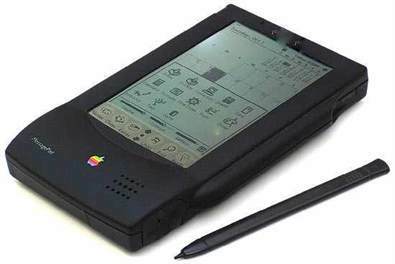 What was the name of this first Personal Digital Assistant (PDA) from Apple, introduced in 1993? Who published a paper in 1992 entitled “Refining the Test Phase of Usability Evaluation: How Many Subjects is Enough?” showing that 4-5 participants find about 80% of the problems? In a 1998 paper studying the evaluator effect in usability testing, Jacobsen and John had four evaluators watch the same usability session videos and independently identify the usability issues. What percentage of the total set of issues was identified by all evaluators? 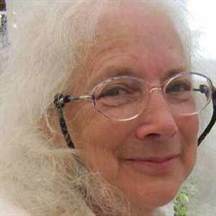 Who is this UX pioneer, author of the book Letting Go of the Words and co-author of the book A Practical Guide to Usability Testing? What is the name of the law related to human movement which states that the time to rapidly move to a target area (e.g., a button) is a function of the distance to the target and its size? 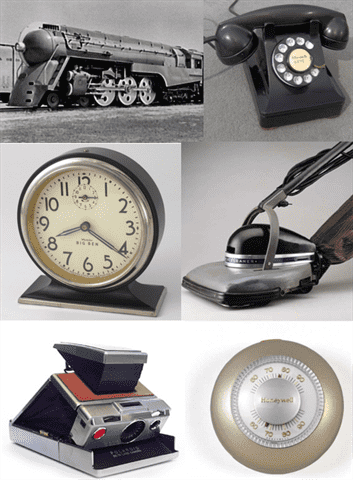 What famous industrial designer was involved in the design of all these things? 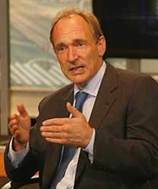 Who is this man, the inventor of the World Wide Web? 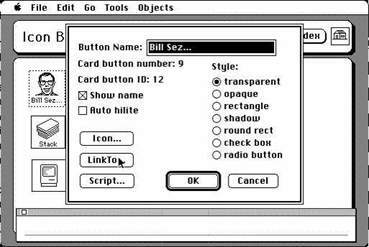 In a 2006 study, Gitte Lindgaard and her associates concluded that web designers have a certain number of milliseconds for their pages to make a good first impression. What was that number? In accessibility, what does the acronym P.O.U.R. stand for?